Our mentoring programs are tailored to deliver crucial advice based on real-world experience in the fast paced and competitive culture of entrepreneurship. Often the most valuable advice comes from someone who has already been down the road you are travelling. Good mentors help entrepreneurs get their businesses started faster and grow them more successfully while avoiding common mistakes along the way. JumpStart’s Burton D. Morgan Mentoring Program and Encore Mentoring Program both match entrepreneurs with experienced mentors, who donate their valuable time because they believe supporting the next generation of great business leaders is the key to a vibrant economy. Burton D. Morgan mentors draw from their vast business experience to help entrepreneurs start and grow their companies. Through JumpStart’s Burton D. Morgan Mentoring Program, successful Northeast Ohio entrepreneurs and executives share their knowledge, experience and expertise. 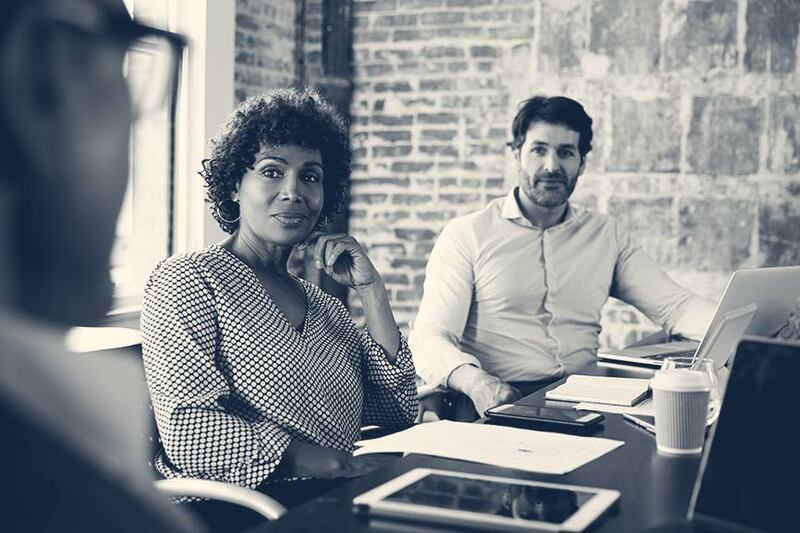 The program provides advice and critical experience in areas such as sales, marketing, venture capital fundraising, board formation/management and human resources. Ideal candidates for the program include companies with high-growth potential and large-market opportunities, ranging from pre-revenue to cash-flow positive. Burton D. Morgan mentors have volunteered more than 10K Hours to help Entrepreneurs. A no-cost advisory resource for entrepreneurs who live or operate businesses in the city of Cleveland. 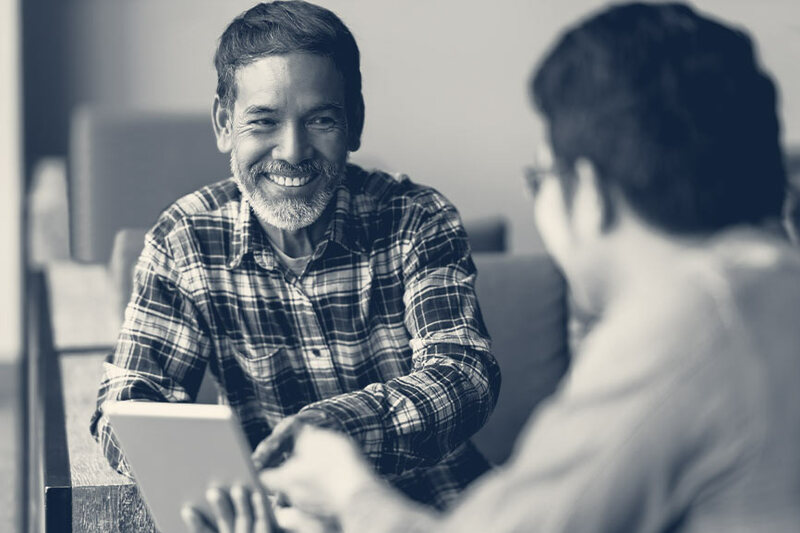 JumpStart’s Encore Mentoring Program matches individuals (age 50+) who want to give back to their community with entrepreneurs in search of advice to grow their businesses. The program is for all of Cleveland, but values the diversity of human resources and strives for 90% of its mentors to be African American, Latinx or female. To learn more, contact Lamont.Mackley@jumpstartinc.org. This program is part of the Cleveland Foundation’s Encore Cleveland initiative, designed to provide an array of meaningful community-based opportunities to Greater Clevelanders at or near retirement age.